I've always looked at Eglinton Station as the gateway to uptown Toronto. There is a lot that's packed into the three levels of the station. The middle level concourse has a slew of small shops and cafes. You could definitely spend a good chunk of time here before heading off to one of the bus connections. 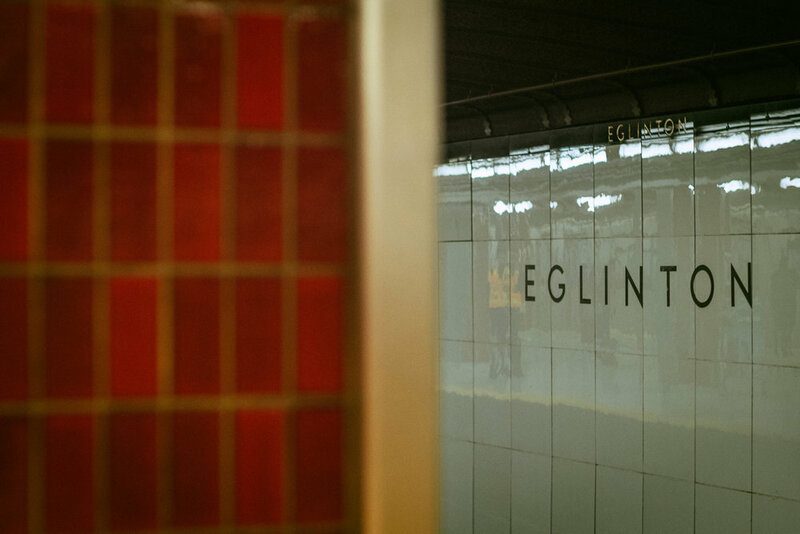 With its own little world inside, Eglinton Station is a nice place to stop (or make a transfer). The next station is Davisville.